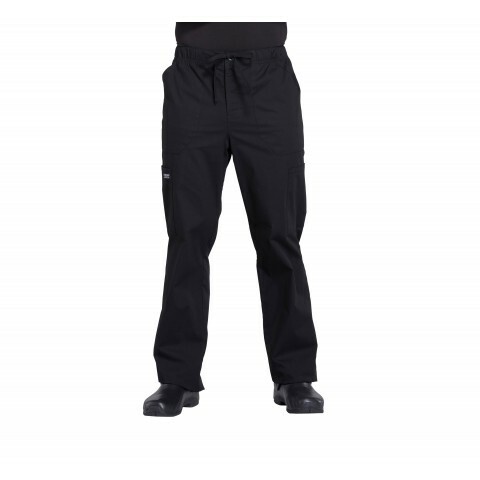 The WW190 Men's Cargo Scrub Pants from Cherokee Workwear Professionals are comfortable and practical, with a modern masculine fit that is perfect for today's male healthcare professionals. As a busy professional, you'll appreciate the many functional features these scrub bottoms offer you. There are several pockets, including two spacious cargo pockets and a back pocket, for storing important medical instruments in. 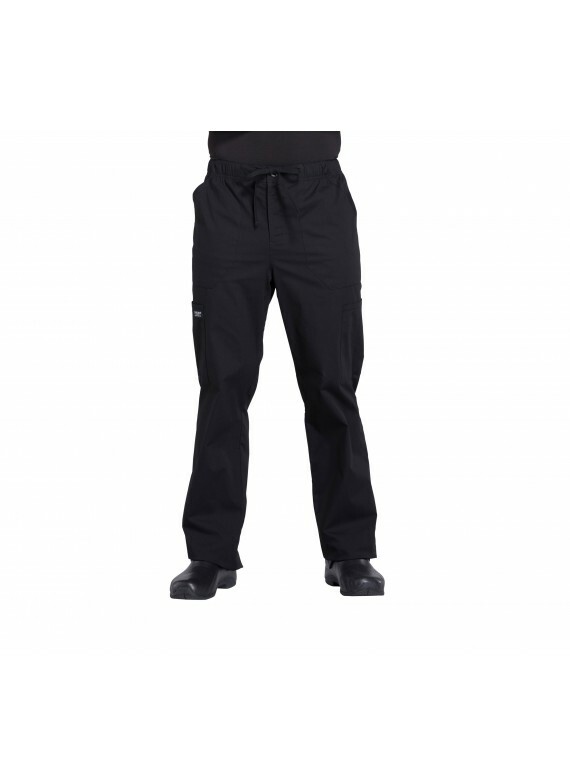 The fabric these nursing uniform pants have been crafted from is durable, flexible, and easy to care for. 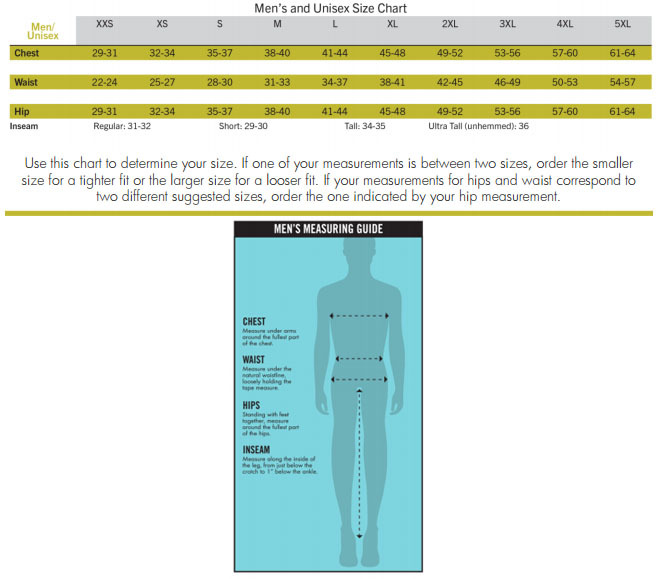 With over a dozen different choices of color, and a wide selection of sizes as well, if you are looking for a pair of high-quality men's scrub pants, you are sure to find one here that will meet your expectations. Pair it with the Cherokee Workwear WW675 V-Neck Scrub Top in the same color for a perfect match.